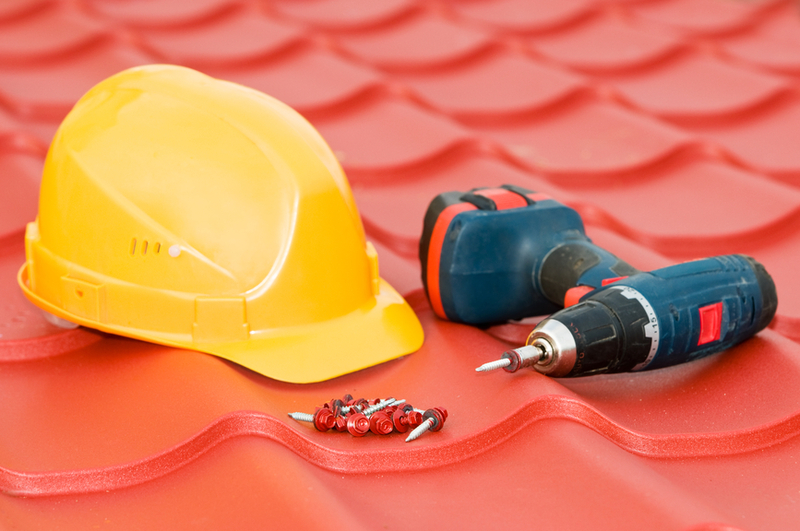 Whether you need a small or big repair work done on your roof, you've come to the right place! Perth Roof Repairs will give you a 100% absolutely no obligation FREE QUOTE! Remember, no job is too small or big for us! Simply call us on (08) 9468 7251 or fill out the free instant quote form on this page! Easy huh? Yep of course it is and it's the way we like it. Well, what are you waiting for? Go ahead and call us or go ahead and pound your mouse on the quote form! Just like your car, motorbike or any piece of machinery around the house.. your roof needs to be regular maintained in order to prevent costly major repairs in an event of roof failure such as a leak or worse still a collapse. At Perth Roof Repairs we like to fix small problems before they become big ones! But in saying that, we can also rescue your neglected or storm damaged roof. Perhaps you got a leaking roof but you can't seem to pin point where it is? Don't worry because At Perth Roof Repairs we can also troubleshoot your problem. Our qualified and experience roof technicians can inspect and trace the leak with absolute precision! Wouldn't that save you the headache of trying to trace it yourself? Leave it to the experts. Not only we're one of the best in Perth but we are fully equipped to carry the job properly and promptly.. the first time around!